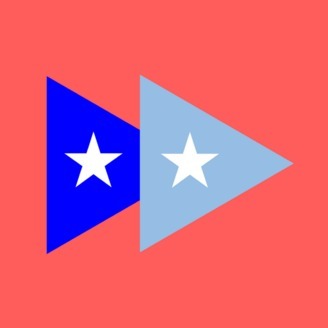 Puerto Rico Forward explores the archipelago though it's long colonial history and complicated economic relations, both domestic and international. 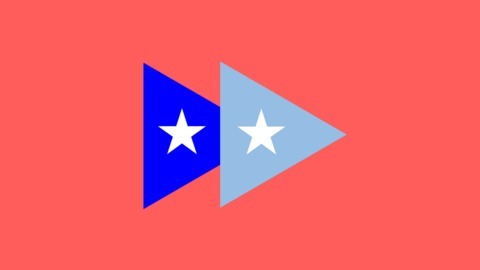 Hosted by Andrew Mercado-Vázquez of San Juan, and presented by Democracy at Work. Learn more: http://www.democracyatwork.info/media#prforward. Our continued look behind the purpose and creation of the Puerto Rico Oversight, Management, and Economic Stability Act (PROMESA). What more can we learn about the powers of PROMESA?